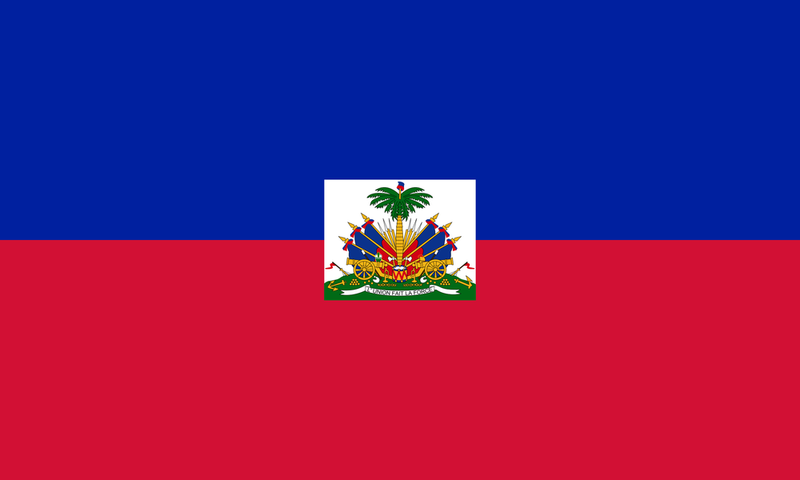 The Missions Ministry is hosting another 7 Day Journey "FBC Mission Trip to Haiti" May 20-27, 2019. We are working to continue to Refurbish Classrooms, Build Desks, Build Partitions for Classrooms, and Provide Medical Assistance. If you would like to join this effort please email Freda Lawrence at ftlawrence88@comcast.net to RSVP. Please join our informational meeting on Saturday, Dec. 15th at 10AM in the Historic Sanctuary. ***Daily work refurbish classrooms, build desks, build partitions for classrooms, and provide medical assistance. Hotel - $360 (Approximate cost $60 Per Night Mon. – Sat. Book Hotel Room ASAP. NO NEED TO WAIT because you don’t have to pay a deposit to reserve your room.